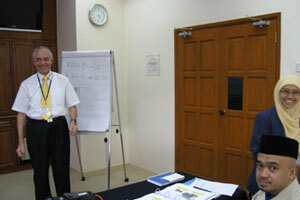 We provide specialist Ex service by Ex Professionals who are IEC 60079 Maintenance Team Committee members. Installation Of Rosemount Radar Gauging System. 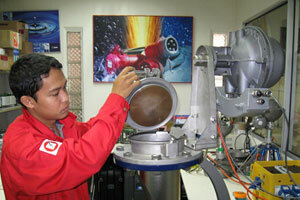 Preventive Maintenance, Verification for Rosemount Radar Gauging System. Service done via Ampmech’s subsidiary company, VM Valve (M) Sdn Bhd, Kemaman Supply Base. 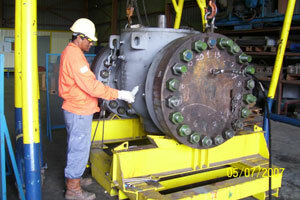 Valve Repair & Hydrostatic Test. 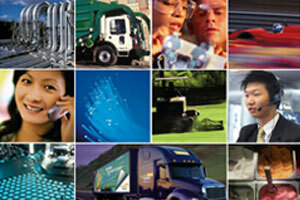 Servicing & Calibration Of PSVs. Other than the products we directly distribute, we constantly source American, European & Japanese products and spares required by our customers.